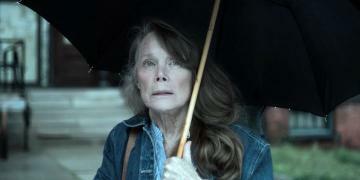 When will be Castle Rock next episode air date? 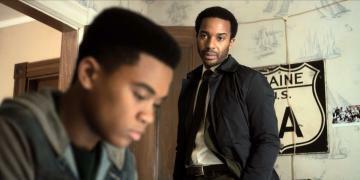 Is Castle Rock renewed or cancelled? 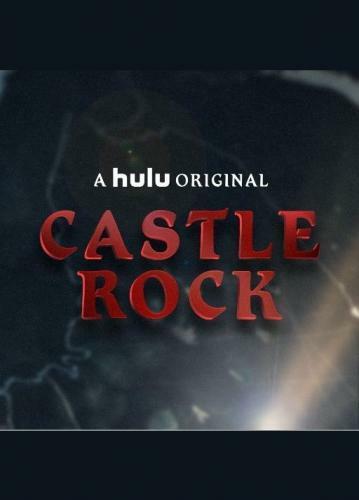 Where to countdown Castle Rock air dates? Is Castle Rock worth watching? Ruth is trapped in her own memories and the Kid takes advantage of her while she tries to stop him before it's too late. A couple opens up a unique bed & breakfast in Castle Rock. 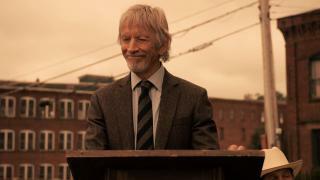 Meanwhile, Henry learns that the B&B house holds an answer to the Kid's past, and suspects that the Kid is responsible for Alan's death at Ruth's hands. The Kid tells Molly where he came from, and his connection to Henry. 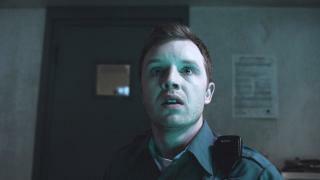 Castle Rock next episode air date provides TVMaze for you. 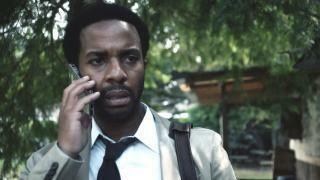 EpisoDate.com is your TV show guide to Countdown Castle Rock Episode Air Dates and to stay in touch with Castle Rock next episode Air Date and your others favorite TV Shows. Add the shows you like to a "Watchlist" and let the site take it from there.